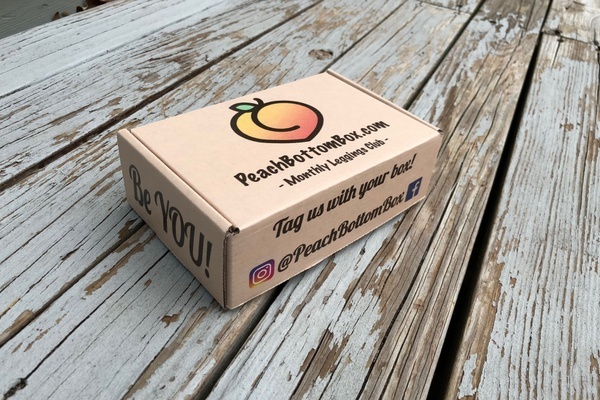 Enter your email address below to receive a notification when Peach Bottom Box starts accepting new sign-ups! Enter your email address below to receive a notification when Peach Bottom Box is accepting new sign-ups again. 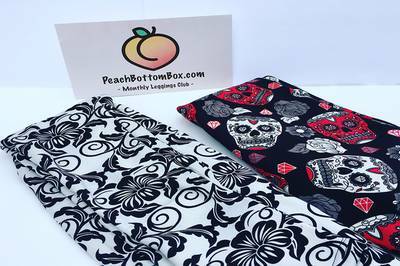 Our goal is to send out your first pair of leggings within 2 weeks. 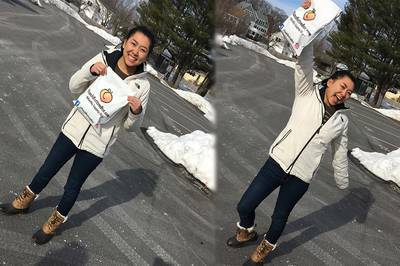 After that, your leggings are sent out the first week of each month! 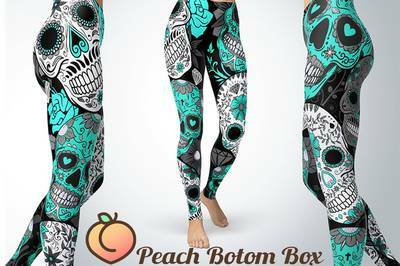 Unique, Quality Leggings, to your door! 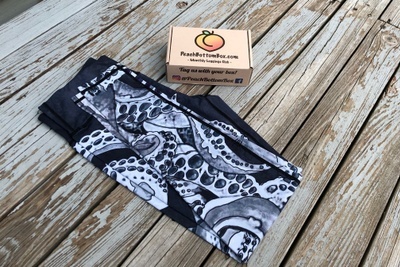 When you join Peach Bottom Box, every month you'll receive a pair of fun, quality leggings delivered right to your door. Every pair is hand selected and tested by a team of legging lovers! 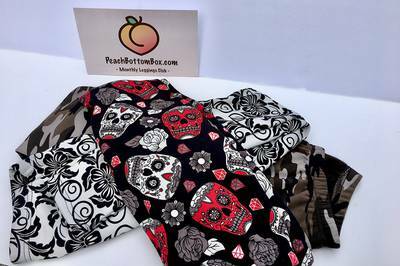 Amazing for Yoga, running, Crossfit, and other work outs! 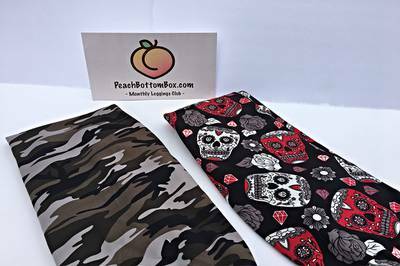 Don't buy from these folks, Cheap junk and fail to send after the first shipment. No response to emails.